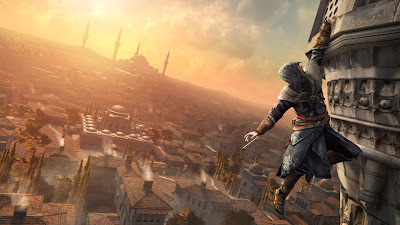 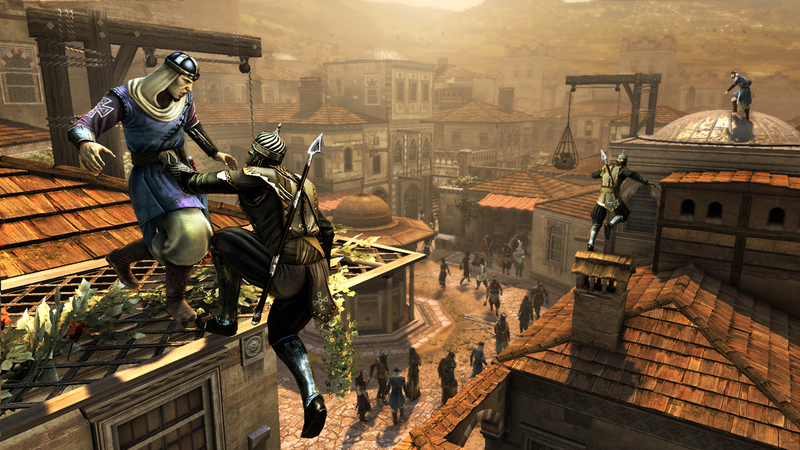 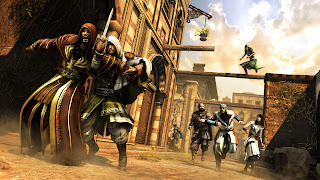 Today, Ubisoft announced that PlayStation 3 gamers will be able to test their assassination skills on September 3, 2011 with a multiplayer beta of the highly anticipated Assassin’s Creed Revelations! 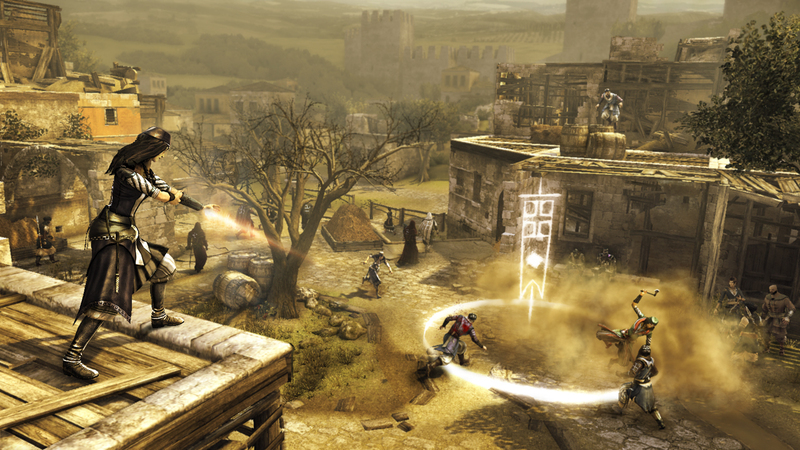 From September 3-11, PlayStation Plus members and Uplay members will enjoy exclusive access to the multiplayer beta on PlayStation 3. 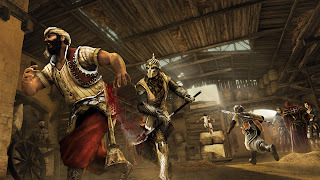 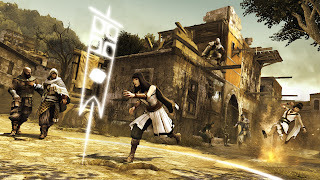 The multiplayer beta offers access to nine characters (The Sentinel, The Vanguard, The Guardian, The Vizier, The Thespian, The Deacon, The Bombardier, The Trickster and The Champion), three maps (Knight’s Hospital, Antioch, Constantinople) and four playable modes (Wanted, Manhunt, Deathmatch *NEW*, and Artifact Assault *NEW*), which are only a sample of the final multiplayer content. 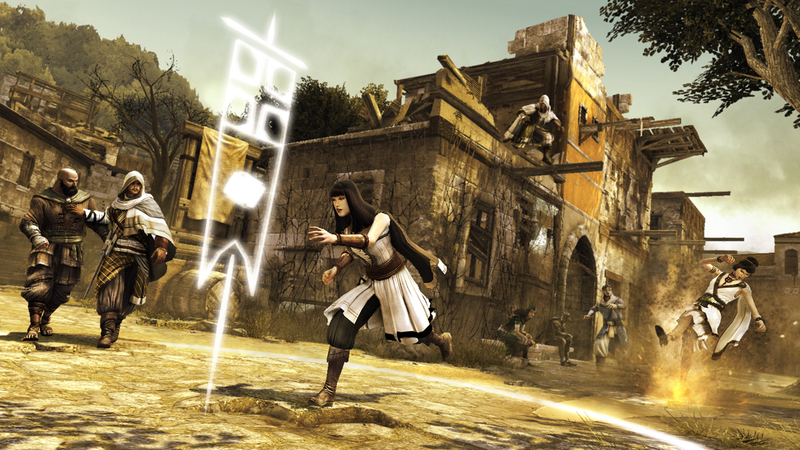 See screenshots from the Multiplayer below!